Phil is committed to share the wave of emotions that he experiences while on stage with others. He sings a mix of Soft Classical Country, Fifties Love Songs and Modern Love Songs. Although Phil is better known for his ballads of love song, he is now coming out of his comfort zone, performing more modern music from the likes of The Script, The Commitments, Snow Patrol, David Grey, Paul Waller, Paul Young, Travis, The Verve, The Strangers, Paulo Nutini and Robbie William plus many more. 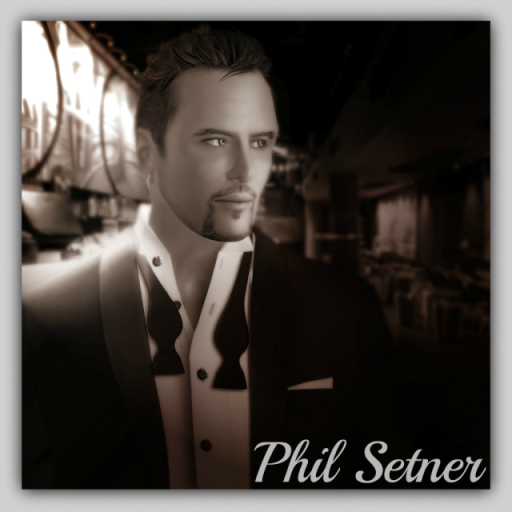 It doesn’t matter who you are, but if you’re into the music of now and then, you will appreciate the vocals of Phil Setner. Again may I thank you for your interest and look forward to hearing from you, for bookings or schedule, please contact Kristy Danick via note card or if she is online via IM.